Rent Villa Levi in Canggu Now - 3 Bedrooms. Family or group holiday villa rental in Bali. Contact us today! Sleeps 8, villa staff with FREE airport pick up. 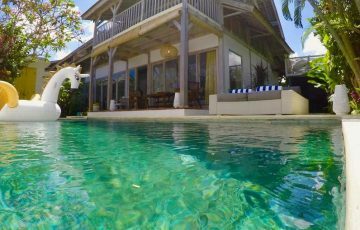 One of Canggu's best villas to rent. Take a closer look, you don't want to miss this. 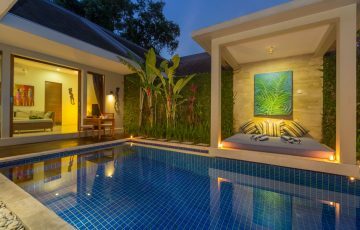 Rent The Uma Villa in Canggu Now - 3 Bedrooms. Family or group holiday villa rental in Bali. Contact us today! Sleeps 6, breakfast inc. with FREE airport pick up. 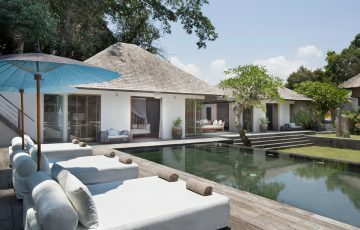 Huge villa that's great if you want a peaceful Bali style holiday. Rent Villa Kassike in Canggu Now - 3 Bedrooms. 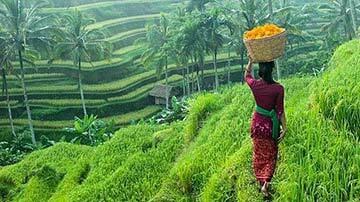 Budget family or group holiday villa rental in Bali. Contact us today! Sleeps 6 with FREE airport pick up. Wonderful villa 700 metres to beach. 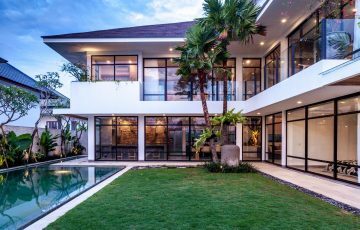 Rent Villa Nawang Wulan in Canggu - 5 Bedrooms. Family or group holiday villa rental in Bali. Contact us now! Sleeps 10, villa staff & FREE airport pick up. Great value, affordable villa close to beach, shopping & restaurant area in Canggu. Rent Villa Bali Easy Living in Canggu Now - 2 Bedrooms. Family or group holiday villa rental in Bali. Contact us today! Sleeps 4 with FREE airport pick up, breakfast & villa staff. 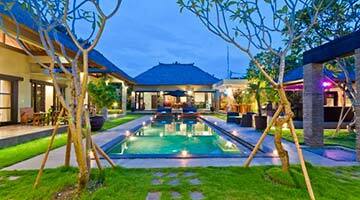 Affordable villa accommodation in fantastic Canggu location. Rent Villa Kami in Canggu Now - 4 Bedrooms. 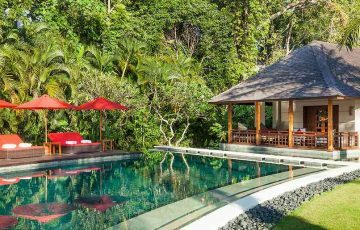 Family or group private pool villa rental in Bali. Contact us today! Sleeps 8 with FREE airport pick up. 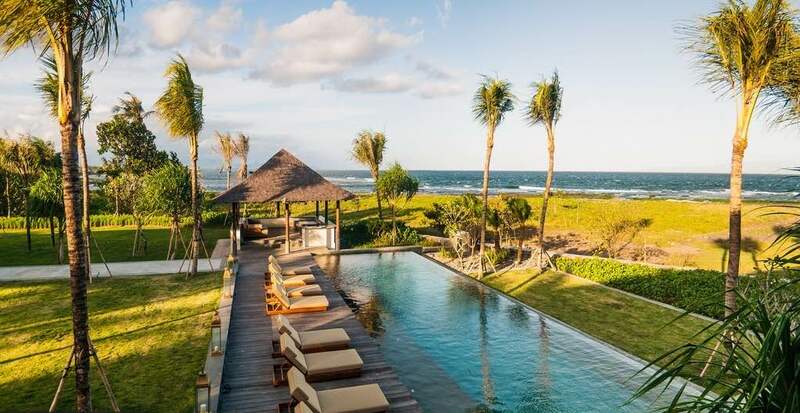 Amazing value Canggu villa - take closer look & see. 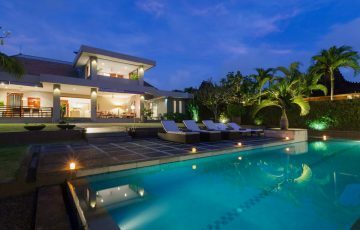 Rent Villa Nonnavana in Canggu Now - 4 Bedrooms. Only 5 min walk to Echo Beach. 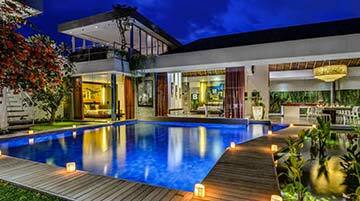 Modern family or group holiday villa rental in Bali. Contact us now! Sleeps 8 with FREE airport pick up & your own butler. 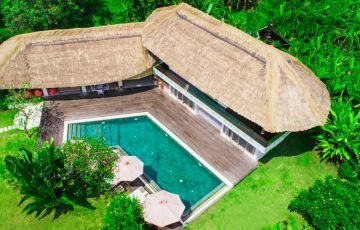 Rent Villa The Beji in Canggu Now - 6 Bedrooms. Large family or group holiday villa rental in Bali. Contact us today! Sleeps 12 with butler & FREE airport pick up. 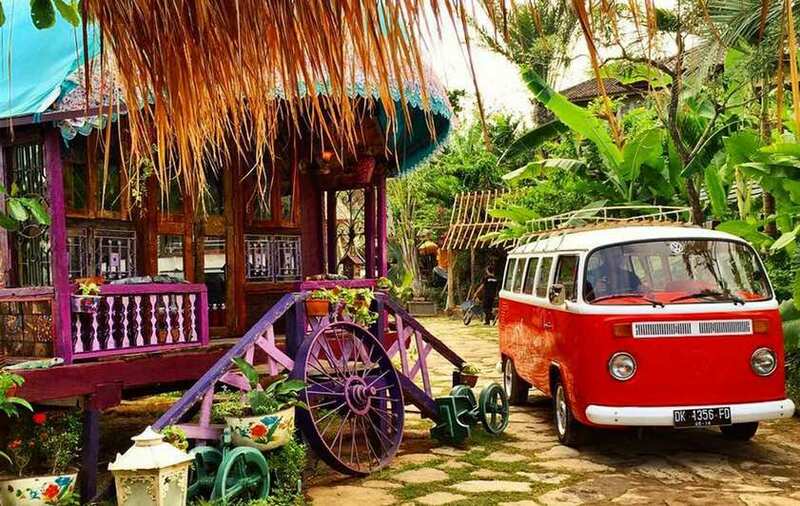 Great location close to beach and many trendy cafes in Canggu. 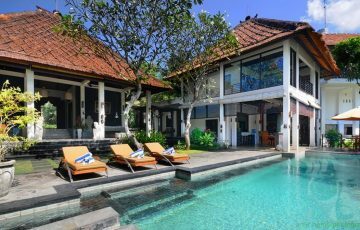 Rent Villa Kavaya in Canggu Now - 4 bedrooms. 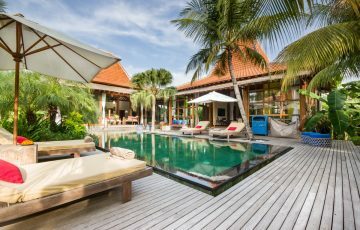 Luxury family or group holiday villa rental in Bali. Contact us now! sleeps 8 with FREE airport pick up. Rent Villa Desa Roro in Canggu Now - 5 bedrooms. Family or group holiday villa rental in Bali. Contact us today! Sleeps 10, butler, staff & FREE airport pick up. 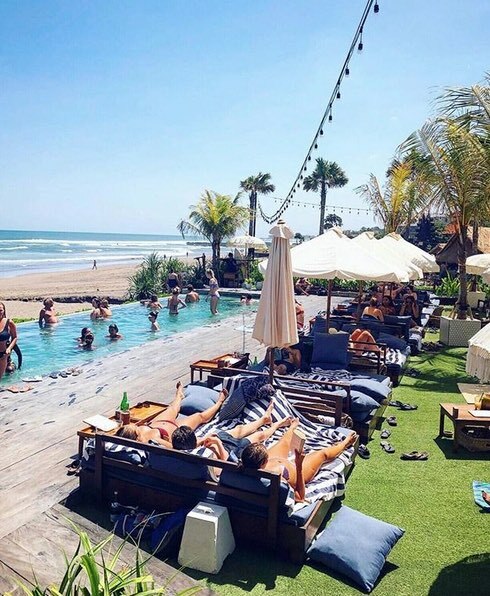 If you want to be in one of the best location in Canggu, close to Seminyak, Berawa and Batu Belig beach, this is it.